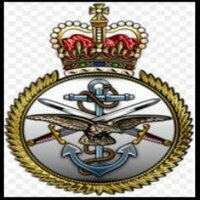 Surrey Heath Veterans & Families - Listening Project (SHV&F-LP) Veterans & Families Drop-ln. Veterans' Well-Being group will start at 11:45am, supported by a qualified practitioner. Venue: St Mary's Church & Centre, Park Road, Camberley, Surrey; GU15 2SR. * Who will you be chatting to??? SHV&F-LP support Veterans & Families of the British Armed Forces, wherever they may live. Pop-in and visit us.